At Cape Verde Experience, we think that the ultimate way of experiencing the country is to embark on a diverse and unforgettable island hopping holiday. 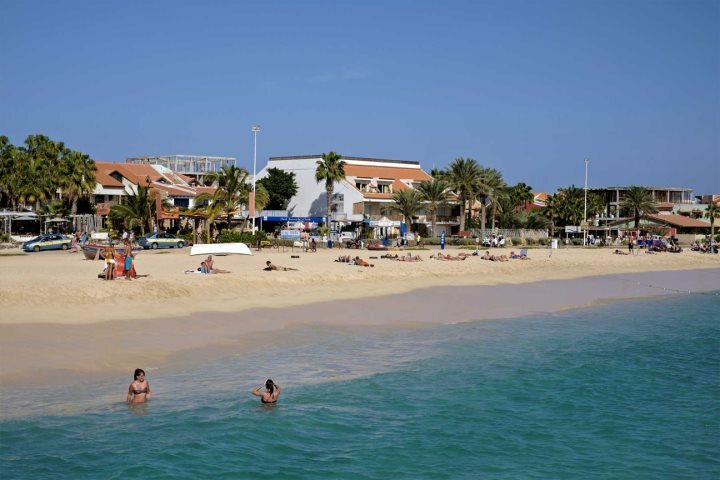 Many holiday-makers considering an escape to Cape Verde may well be unfamiliar with the concept of island hopping in the archipelago, perhaps viewing it as a complex and disruptive means of spending a holiday in the country. 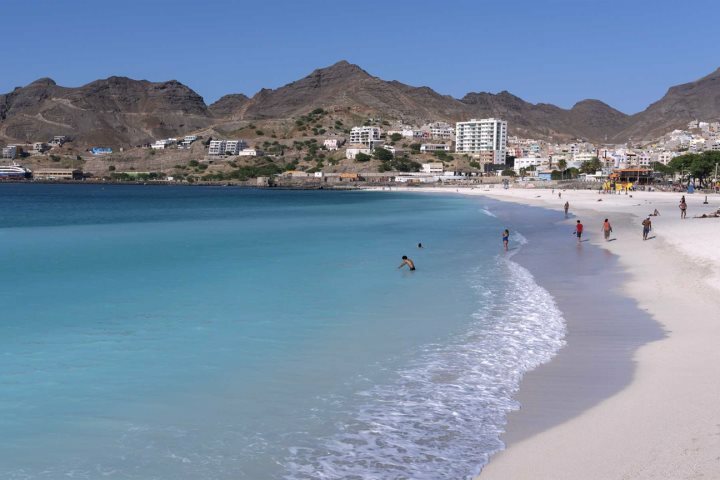 Yet in fact, it is the ease of island hopping in Cape Verde that makes it such an appealing prospect! Island hopping in Cape Verde couldn't be any easier, and with the reliable and quality service of Binter Canarias expanding to now serve all of Cape Verde's islands, the upcoming holiday season promises to be one of the most successful and accessible for hopping between the archipelago's stunning range of islands. Binter was established in 1989 and is a very famous airline in the Canary Islands, having carried more than 55 million passengers to date. The airline runs an average of 150 daily flights, serving eight inter-island destinations, as well as 11 international destinations in both Europe and West Africa. The airline boasts the youngest, largest and most environmentally-friendly fleet in the Canary Islands, as well as an on-time arrival rate of 95%. Binter began operating inter-island flying in Cape Verde during the Winter 2016/17 season, originally serving the islands of Sal, Santiago and São Vicente. Fortunately for all our customers, the airline have now expanded their programme to fly to almost all of Cape Verde's islands. Boa Vista, Fogo, São Nicolau and Maio have now been added, with flight route availability varying from several times a week to more than once a day. In addition to the airline's punctuality and frequency, passengers will enjoy quality customer service, mirroring our ideals, as well as a 20kg luggage allowance and 6kg for hand luggage. Tailor-making your own island hopping itinerary in Cape Verde couldn't be any easier, the only limitation is your imagination. Whether you want to combine beach and mountains, history and hiking, or culture and relaxation, you'll find a great range of options when it comes to forming your itinerary. Just give our expert Reservations Team a call to start discussing your ideas now! We also have some pre-set examples of island hopping holidays that are very popular with our customers. The Barlavento Trio tour is one of the most popular in our programme, a seven-night itinerary that allows visitors to explore and discover three of the archipelago's most diverse and fascinating islands. 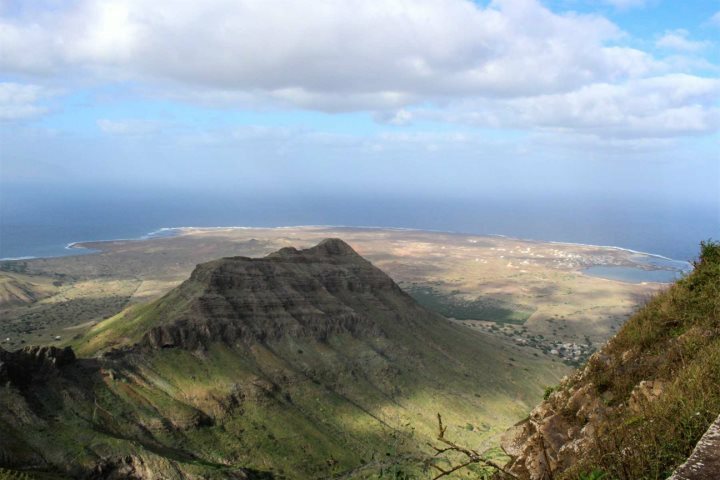 You'll begin this tour with two nights soaking up the culture, music and sights of São Vicente, including Mindelo's beautiful beach and the towering Monte Verde, before catching a ferry across to stunning Santo Antão. 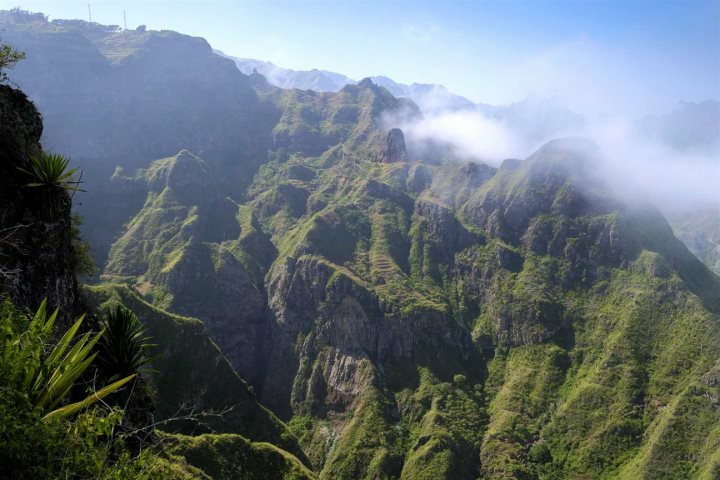 On the island of Santo Antão, you'll enjoy some remarkable hiking opportunities amid towering, green mountains which are punctuated with authentic villages and grogue distilleries, spending a further two nights here. Finally, after returning to São Vicente, you'll fly to Sal to enjoy three nights of beach bliss. The stunning sands of Santa Maria sit before you, offering the wonderful prospect of relaxing in the sun, or trying your hand at some water sports if you fancy getting active. Find out more about the individual islands of Cape Verde and getting around them by visiting our dedicated Guide. If you'd like some more inspiration, take a look at our Holiday Ideas page and begin to consider exactly what kind of experience you'd like from Cape Verde.